Arsene Wenger,the manager of Arsenal FC said in a statement today that he will leave the club at the end of the season. Arsene Wenger has won the Premier League title three times and the FA Cup seven times with Arsenal since taking over in October 1996. 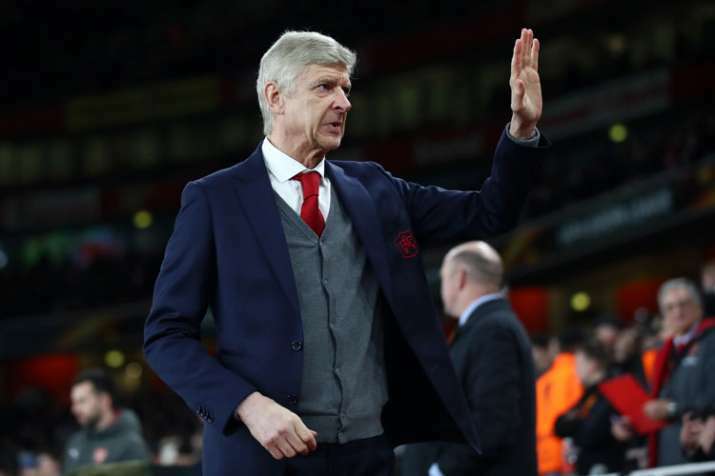 Wenger has been the manager of Arsenal since October 1996, where he has since become the club’s longest-serving manager and most successful in terms of major titles won.He is leaving the club this year after 22 years as manager. 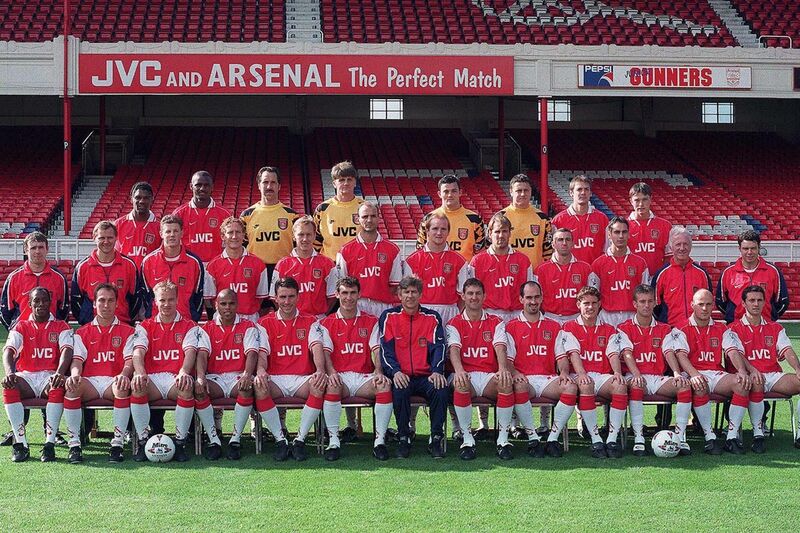 In 1996, Wenger was named manager of Arsenal and two years later the club completed a league and FA Cup double. The club won another league and cup double in 2002 and retained the FA Cup a year later. In 2004, Wenger managed Arsenal to an undefeated league season, a feat last accomplished by Preston North End, 115 years previously. Arsenal later eclipsed Nottingham Forest’s record of 42 league matches unbeaten and went seven more matches before losing in October 2004. The club made their first appearance in a Champions League final in 2006, though they lost to Barcelona. After a period of nine years without a trophy, which coincided with the club relocating to the Emirates Stadium, Wenger guided Arsenal to further FA Cup success in 2014, 2015 and 2017. Munch on These Foods For a Better Sleep! May 8, 2018 Web Desk Comments Off on Munch on These Foods For a Better Sleep!